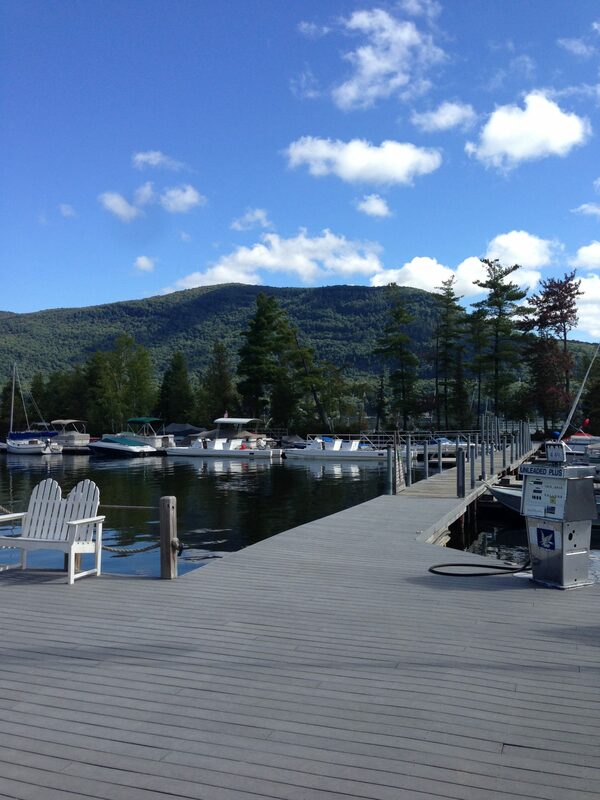 Spend some time at Waterhouses on Lake Dunmore in Salisbury, Vermont. The Campground has grass, wooded and riverfront campsites all with water and electricity. 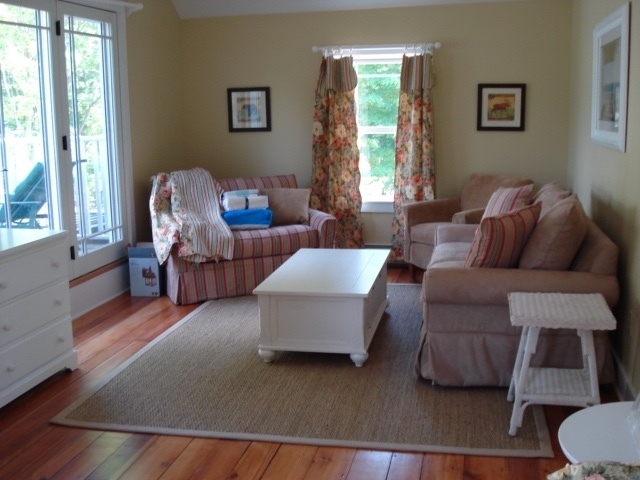 We also have 3 rental Suites available all year. Waterhouses, a short drive South of Middlebury or North of Rutland, nestled at the foot of Sunset Hill on Lake Dunmore. In the shadow of Mt. Moosalamoo. Our 160 acres of woods, hills, awesome views, variable terrain, with the Liecester River running through the Campground, is special. You can choose from deep wooded, riverfront or open campsites that can accommodate tents, pop-ups and trailers. We have recently added new sites that allow Class A RV’s, 5th wheels and trailers over 35 feet. We also have the Hideaway, a private Cabin a short hike up Sunset Hill, that’s available for rental all Summer. As well as, 3 Suites that are available for rent all year. Guests can also enjoy our private island and Beach/Picnic area. The Camp Store has beer, wine, snacks, milk, ice cream, eggs, cheese, basic dry goods, beach toys, fishing supplies and more. WiFi is available for purchase and pontoon boats, fishing boats, SUB, kayak, canoe and paddleboat for rental. Waterhouses Campground offers 76 grassy, wooded, or riverfront sites for RVs, trailers, and tents. We recently added the HIDEAWAY up on Sunset Hill, for those of you that want to hike up and enjoy some private time in the Woods! Check out the pictures and rates. The Dunmore and Moosalamoo suites are located on the ground and second floor of the original Waterhouse Farm House, circa 1876. The Cabana is located within the Beach Area and has a private deck with direct access to the Beach and Lake Dunmore. 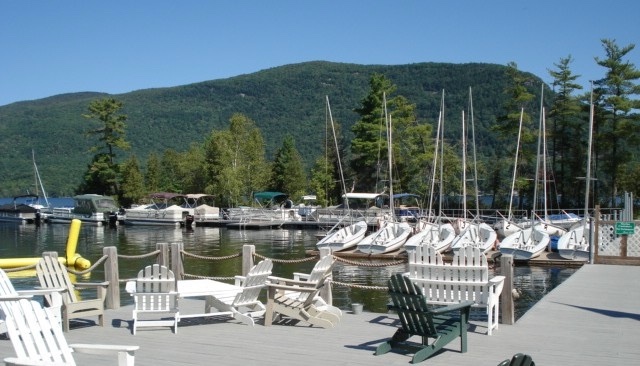 Waterhouses Marina has been on Lake Dunmore since 1876 when Loyal Waterhouse established his marina and rowboat building business. We offer Pontoon & Fishing Boats, SUB, Canoe, Kayak and Paddle Boat Rentals! 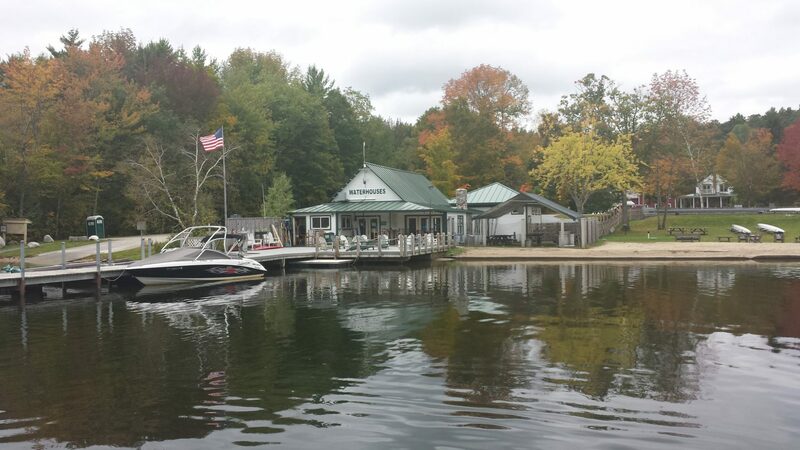 The Marina is also the home of Paddler’s Pub, a full service Bar & Restaurant with “Take-out”. Summer will be here soon, plan now for your Summer FUN! Reserve your site for that Special weekend, week, month or Season. The best way to contact us is at [email protected] and we’ll be on site in April through Oct.
Open May - Oct. Suites open all year. © 2019 Waterhouses. All rights reserved.